Large 1200mm x 600mm LED Panel 45W producing a 4000K cool white light. Each panel is quick to install and includes the driver for easy wiring. 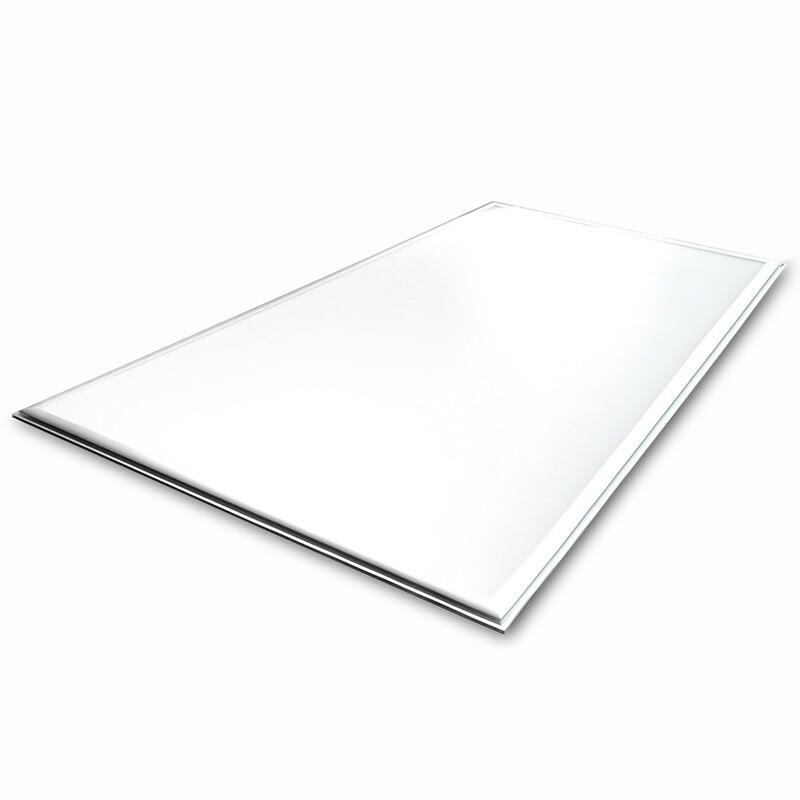 With no mercury content (unlike older fluorescent fittings) these low energy, high output slim LED panels are ideal for offices, conference halls, hospitals and shops.